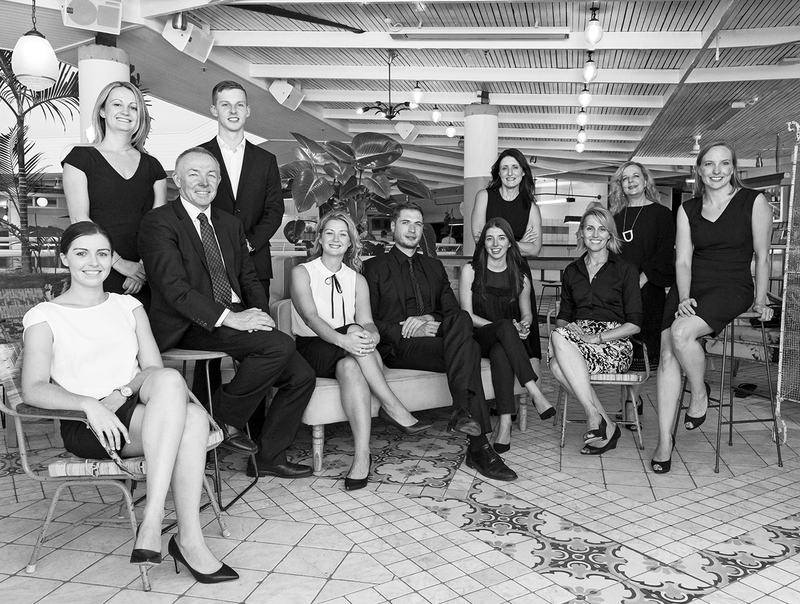 Agents James Giltinan and Irene Dermatis offered MAXCO a blank slate upon which to build an entirely bespoke, people-focused real estate brand. 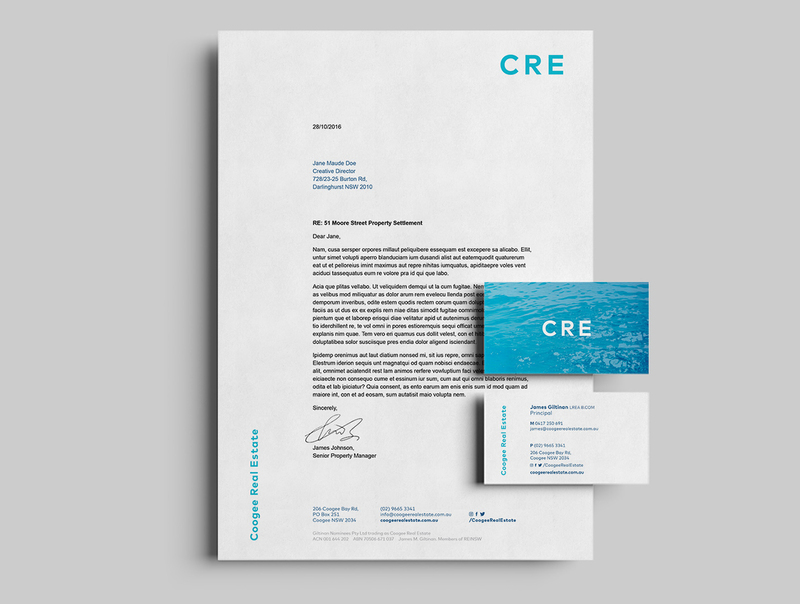 MAXCO elicited a fresh and crisp brand for CRE that addressed all brand lockups, the entire web strategy and all social media assets. 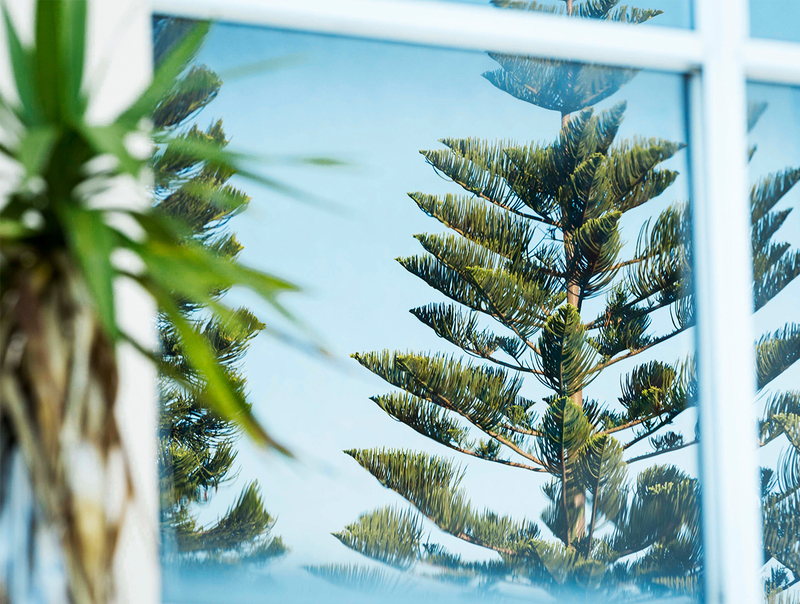 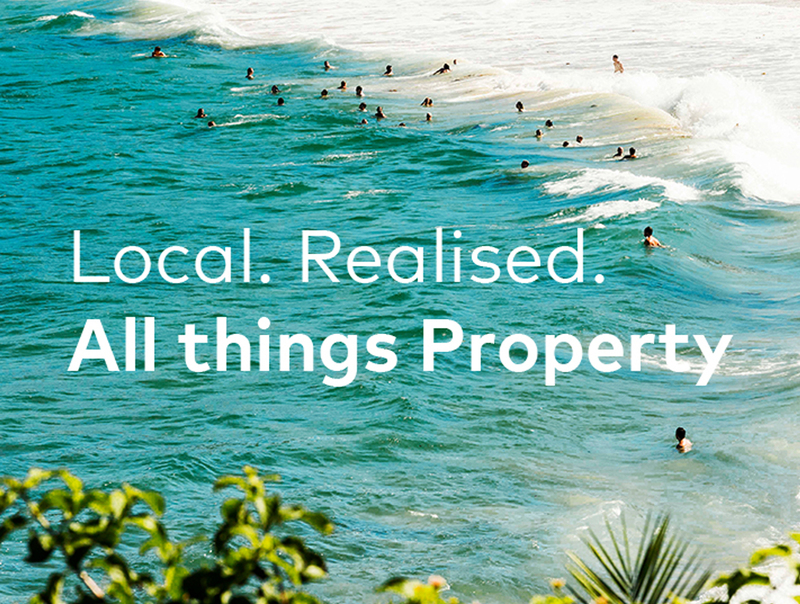 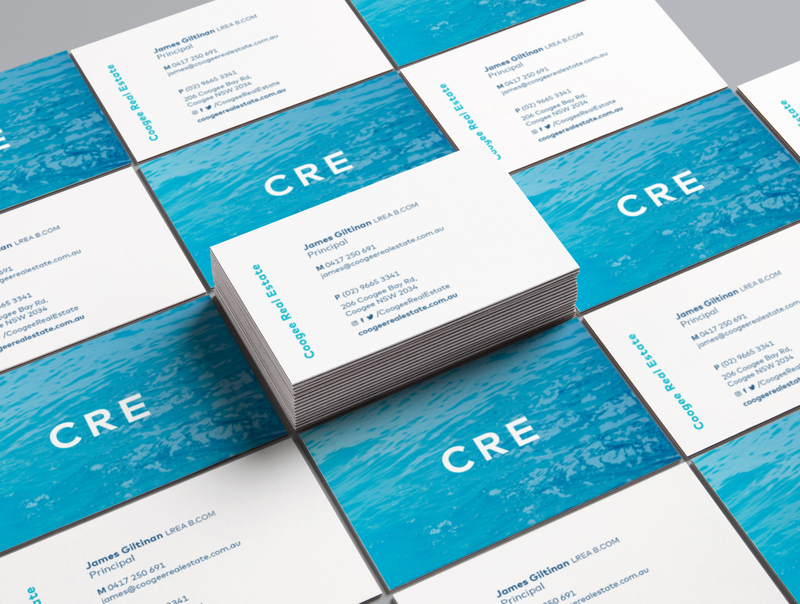 The CRE brand speaks to its sense of place in the community and references the unique lifestyle that reflects the agency’s coastal locale. 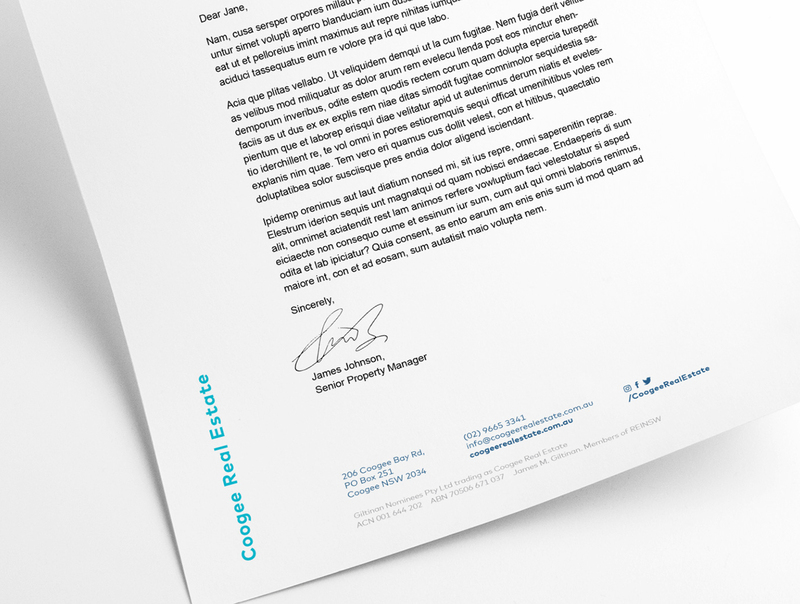 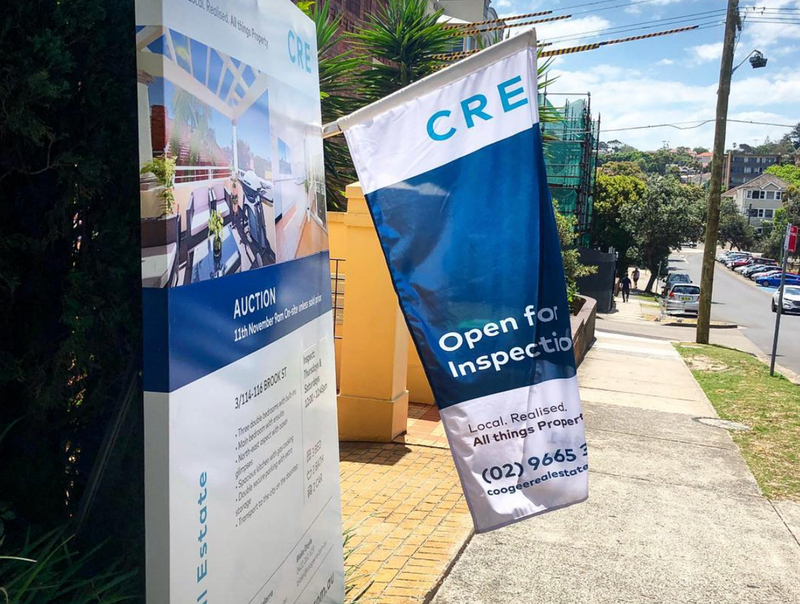 CRE’s rebranding has made it quickly become one of the best-known agencies in the local area, embraced as a truly customer-oriented business.